We-Traders. Cedo crisi, offro città. 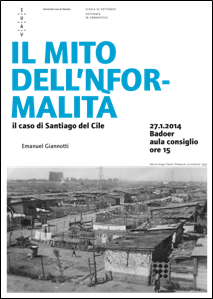 Giovedì 12 giugno, h. 17.30 – 19.30 Territori di condivisione. Una nuova città? Cavallerizza Reale. An opportunity for cities. Cavallerizza Reale’ clock is stuck at 14.45. This is a place where time stopped few years ago, actually, and when Assemblea Cavallerizza 14.45 went in to occupy it they started imagining that time could still run on here. 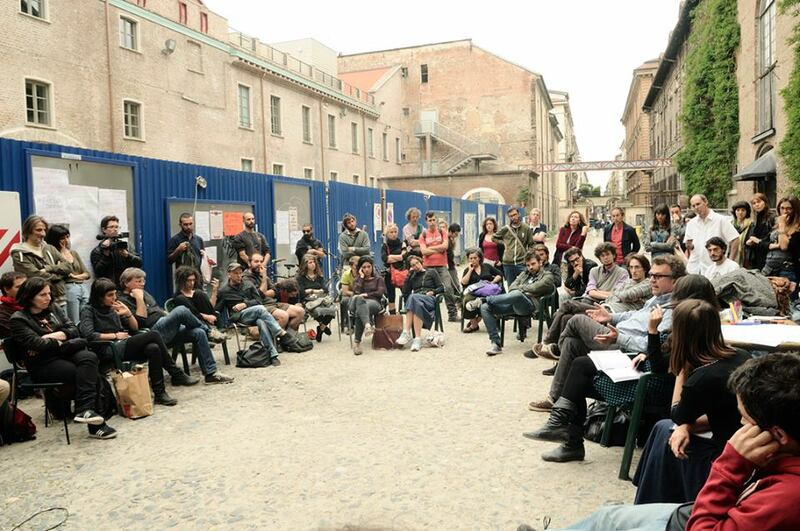 This is a not partitic organisation composed by Turin’ citizens, students, artists, actors, associations which few months ago began to meet in order to discuss and imagine a different future for this extraordinary baroque Royal Horse Stables while the City intended to sell it to private investors. The opportunity the crisis gave it is that is not that easy to find an investor who wants to spend more than 12 million euros in a magnificent but very old and damaged building. Can Shared Practices Build a New City? Back to Collective Living. 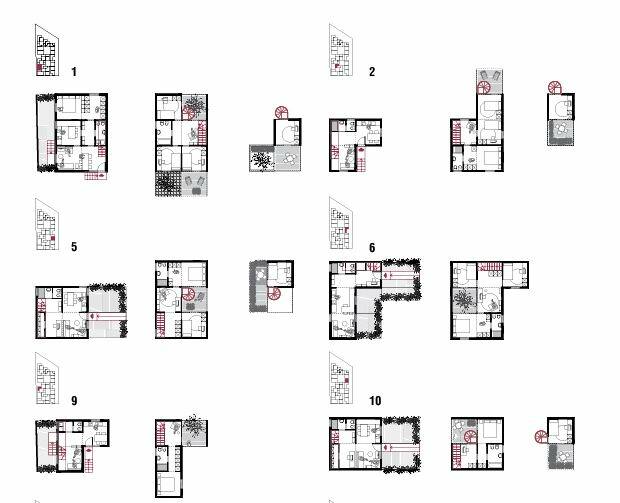 A new spatial order within the city? 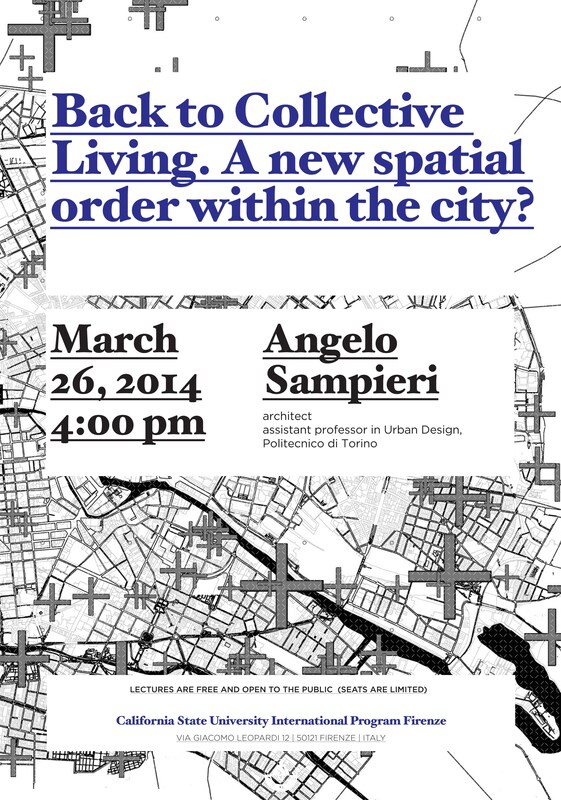 On March 26th, at the Aula Magna of the California State University International Program Florence (Via Giacomo Leopardi 12, Florence) Angelo Sampieri will give the lecture “Back to Collective Living. 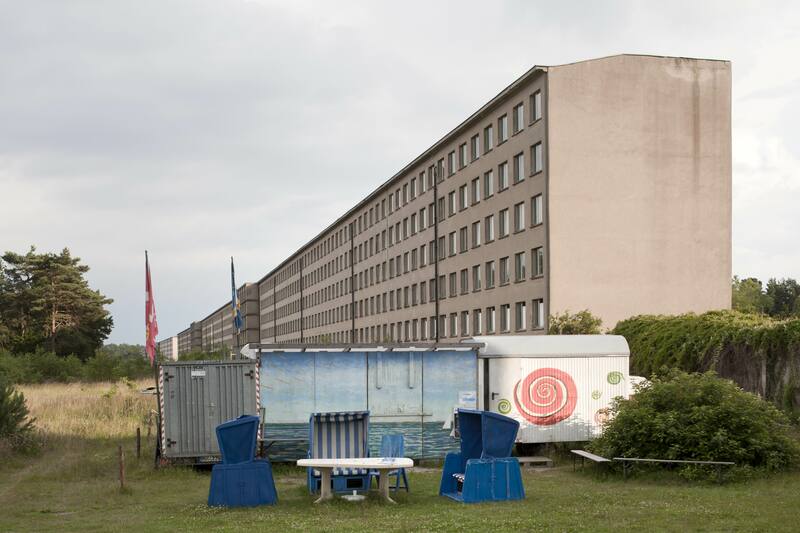 A new spatial order within the city?”. Il 27 marzo, presso il Teatro Fondazione Collegio San Carlo in via San Carlo 5 a Modena, Cristina Bianchetti terrà una lezione dal titolo “Spazio pubblico: la principale infrastruttura della città moderna”, nell’ambito dell’iniziativa “Città del Novecento e Città del Futuro”, organizzata dal Comune di Modena, che prevede un ciclo di lezioni e colloqui su architettura, spazi e progetti urbani in Italia e a Modena. 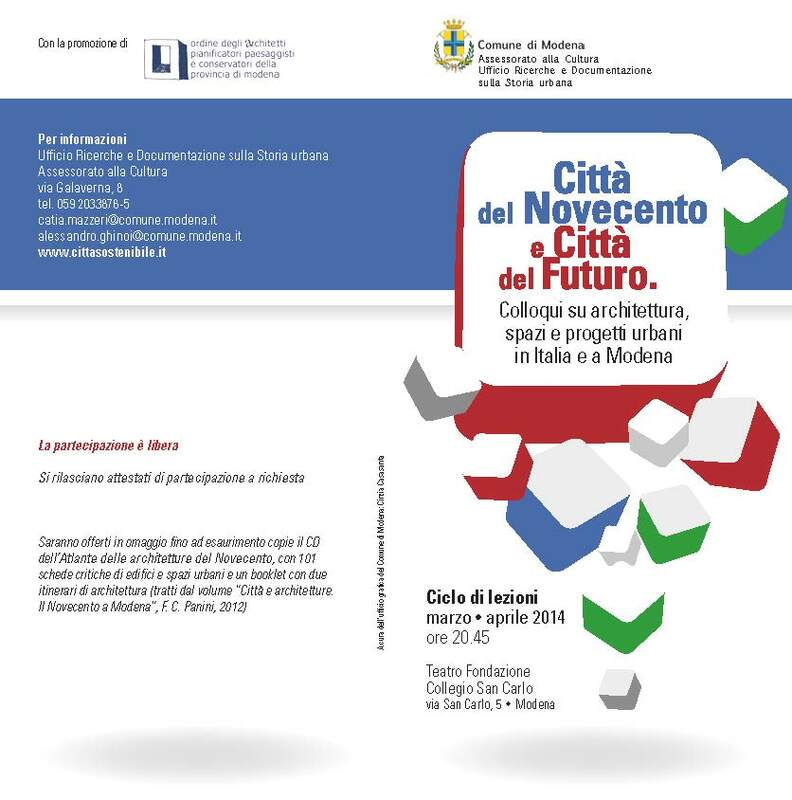 On March 27th, at the Teatro Fondazione Collegio San Carlo in Via San Carlo 5, Modena, Cristina Bianchetti will give the lecture “Public Space: the main infrastructure of the modern city” within the initiative “Città del Novecento e Città del Futuro”. The event is organized by the Municipality of Modena that is providing a series of lectures and meetings on architecture and urban space in Italy and in Modena. On 12th February 2013 was held, at the Triennale di Milano, a conference entitled: Social Housing and manufacture of habitability between public interests and private investment, organized by Francesco Minora for Euricse. The issue of the conference was to deal with both collective practices and housing projects, and juridical and economic-financial solutions for residential communities. 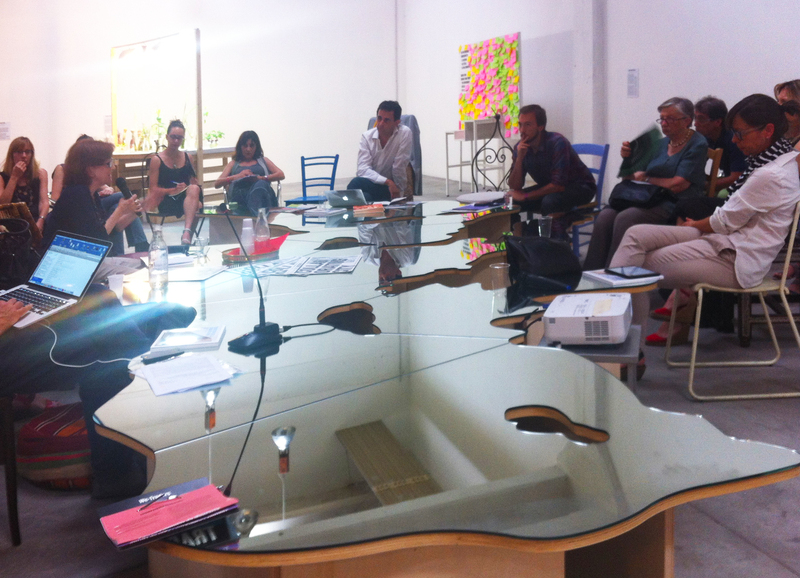 The case study by Chiara Quinzii on SEAO, a cooperative founded in Milan in 1879, is presented below. Extimité: upgrading or impairment of the public spaces? The tension between protection and exposure (of the self to the other) is the center of the doctoral thesis of Caroline Barbisch discussed a few months ago at the École Polythecnique de Lausanne. The hypothesis of this study is that public space should allow this movement between the protection and the exposure. It should allow distance and desire. 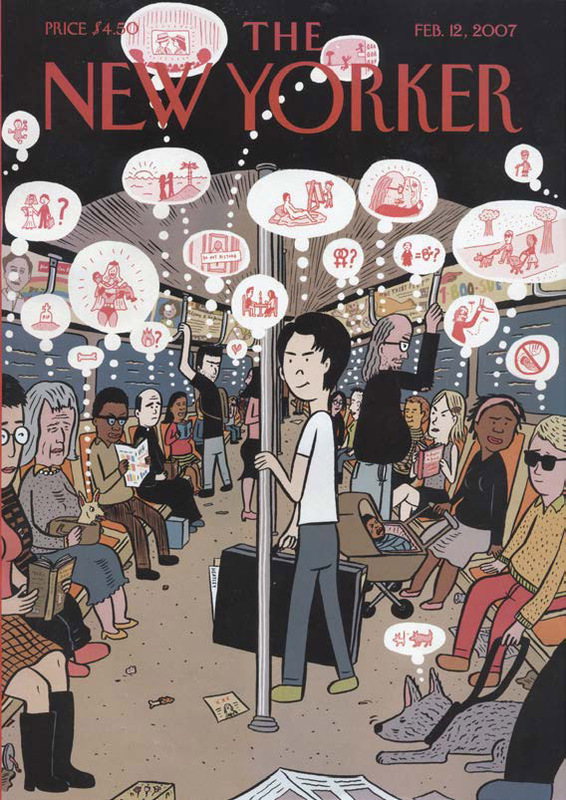 But what happens when public space holds troubles, emotions, conflicts?